Connected to the world by local country boats and far from the man made world, the life in these villages offers the natural ethnic experiences of the habitants. Life here revolves around the nature forest, fishing, and farming. 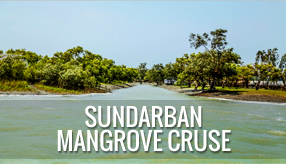 River Cruise through the Mangrove Forest along with Creek Ride. Visit to the Watch Towers and Nature Interpretation Centre. Experience Mud walk through Mangroves. Explore Wildlife & Bird Watching. Village Walk & Local Market Tour. Country Boat & Local Engine Van Ride. Community Projects & Volunteering Opportunities. 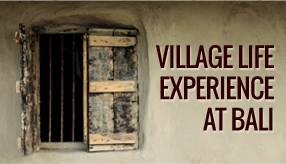 Enjoy Folk Theater “Banabibi Yatra"
Experience Farming & Fishing in the Village. © www.toraresort.in | 2014, Made In GLOBOPEX .